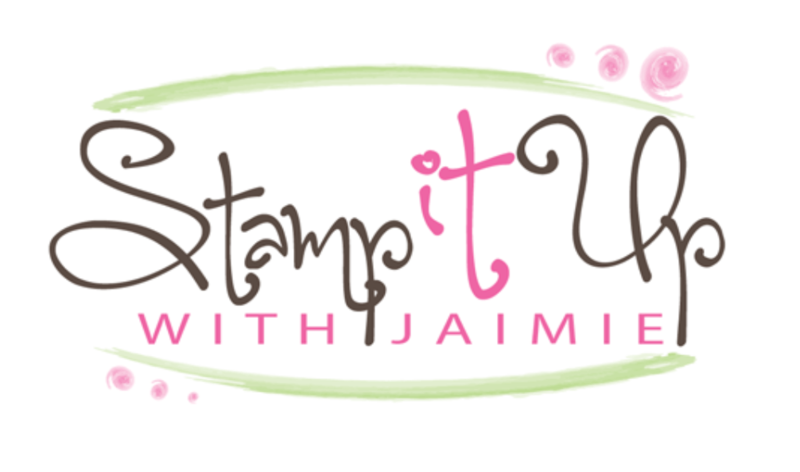 Today I’m sharing a sneak peek at an upcoming stamp set from the 2016 Stampin’ Up! Sale-a-bration brochure. I used the Flowering Fields stamp set to create my card for the Sunday Stamps SSC115 color challenge. Here are the colors for Sunday Stamps SSC115. Be sure to stop by the Sunday Stamps blog to check out what the other Design Team Members have created and be sure to play along too! I started by stamping the flower images from the Flowering Fields stamp set (Sale-a-bration item, available Jan 5) in Basic Gray archival ink on a panel of watercolor paper. I did heat the images for a few seconds with my Heat Tool to make sure that they were completely dry before proceeding. 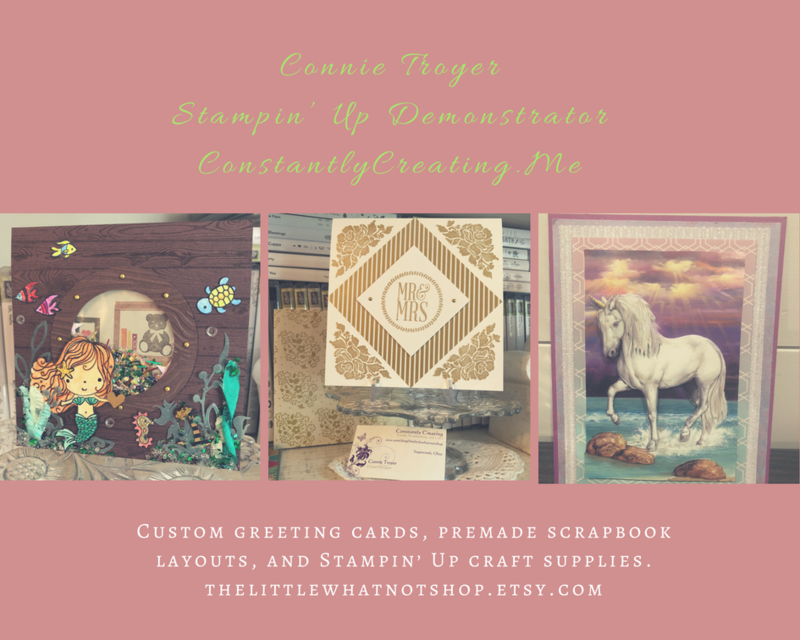 I used my Blender Pen along with Bermuda Bay, Soft Sky and Pear Pizzazz ink pads to add a little color to the images, then I adhered the watercolor paper to a panel of Bermuda Bay card stock with Fast Fuse Adhesive and to a Basic Gray card base with Stampin’ Dimensionals. I stamped the banner image and sentiment from the Endless Thanks photopolymer stamp set in Basic Gray Archival ink on a panel of watercolor paper, dried them with my Heat Tool and added a little Bermuda Bay and Soft Sky ink with my Blender Pen. I cut out the banner image and adhered it to the card front with Fast Fuse Adhesive, then added one of the Botanical Garden Jewels (available Jan 5) with a Glue Dot to finish the card front. I stamped one of the images from the Flowering Fields stamp set in Basic Gray ink on a panel of watercolor paper and used my Blender Pen and inks to color it again for the inside of the card. This entry was posted in Thank You and tagged Alpharetta, Alpharetta ga, Amy Koenders, Atlanta, Atlanta GA, card making, card making supplies, CAS, Demonstrator, Duluth GA, Endless Thanks, Flowering Fields, Georgia, hand made card, Johns Creek, johns creek ga, stamp with amy, stamp with amy k, Stampin Up, stampin up atlanta, stampin up blog, stampin' up amy, stampin' up demonstrator. Bookmark the permalink. Stunning. I cannot wait to get this set. My box arrives tomorrow which will make it a LONG day at the office. Thank you for your constant inspiration. Wow, this stamp set is great. I love your coloring, too, beautiful!!! Super cute. Hope you’ll do a video on the coloring! This is really pretty! I can’t wait to order this set. Great way to use the color scheme. luv this Amy, these stamps are gorgeous and these colors are perfect. hope you have a FAB week! Very pretty! Love the CAS! I absolutely love your cards, they are so awesome!